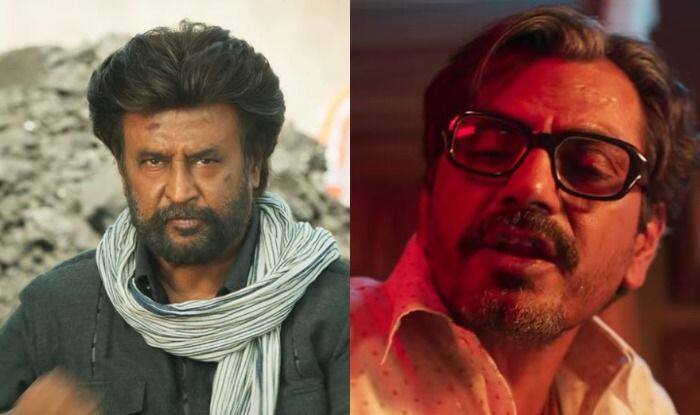 Rajinikanth and Nawazuddin Siddiqui starrer Petta’s trailer is out today and it’s the best New Year gift for all the Thalaiva fans. The trailer is going crazily viral on the internet and has garnered 5 Million views in just a few hours. 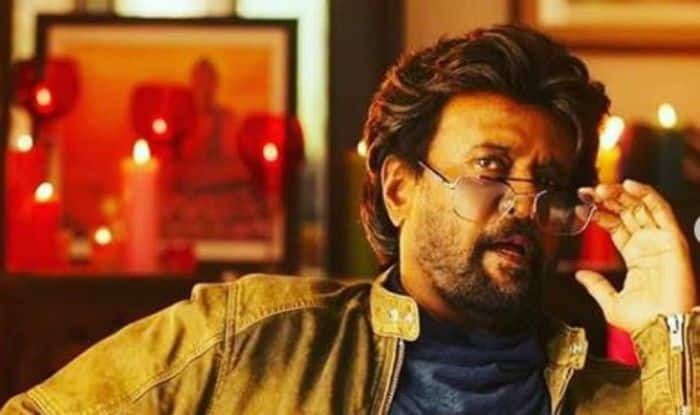 In the trailer, Rajinikanth is seen in high-octane action sequences and a killer smile. With muffler and jackets, he sets the screen on with fire with his swag. The film also marks the debut of Nawazuddin in Tamil cinema. The project is helmed by Karthik Subbaraj and is bankrolled by Sun Pictures. The movie also features Vijay Sethupathi, Trisha, Sasi Kumar, Bobby Simha and Simran in crucial roles. The major parts of the film have been shot in Darjeeling and Dehradun. The film is all set to hit the screens on January 10, 2019.